Helping Christians apply the Word of God to all | Chalcedon Foundation How Should We React to the Possibility of Nuclear War? How Should We React to the Possibility of Nuclear War? 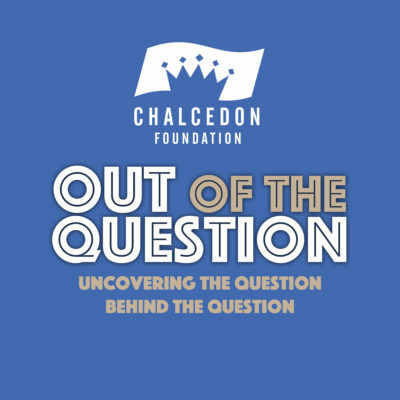 Charles Roberts and Andrea Schwartz discuss the what constitutes a biblically justifiable war in Episode #9 of the Out of the Question Podcast. MP3 Tracks: How Should We React to the Possibility of Nuclear War?